Performers and their families should arrive at least fifteen minutes before showtime. The concert, which will last approximately 45 minutes, will be followed by an informal reception. Families are encouraged to bring a sweet or savory snack to share. Scroll down to view the 2019 Composers Gallery and get a Sneak Preview of the music this year's recitalists will be performing! This year's recital will feature works by Ludwig Van Beethoven, Charlie Parker, Sonny Rollins, Ed Sheeran, Dodie Clark, Leslie Bricusse and Anthony Newly, Kenny Dorham, Franz Schubert, George and Ira Gershwin, Felix Mendelssohn, and Charlie Pennel. Click below to watch an amazing “flash mob’ performance of Beethoven’s Ode to Joy. Molly, a third grader at the Devotion School in Brookline, is playing The Other Side of Never by Charlie Pennel. Here’s a tip: the only way to get to the other side of never is to listen well and follow your heart. Don’t even think about using Google Maps. Click below to listen to a recording of The Other Side of Never. Major, a third grader at the Pierce School in Brookline, is playing Now’s the Time by the alto saxophone legend, Charlie Parker. First recorded in 1945, with a group featuring a young Miles Davis on trumpet, Now’s the Time is a simple riff blues with bebop in its soul. The tune harkens back to Parker’s early days in Kansas City while exemplifying the musical revolution the Parker was leading. Click below to listen to Charlie Parker’s recording of Now’s the Time. Ronan, a fourth grader at the Hardy School in Arlington, is playing Zoot Suit by Charlie Pennel. Curious? I thought so. A zoot suit was an extravagantly baggy men’s suit that originated in Harlem in the 1940’s, was made popular by jazz musicians, and was admired by aspiring hipsters everywhere. Enjoy! Click below to listen to a recording of Zoot Suit. Adam, a fifth grader at the Mission Hill School in Jamaica Plain, is playing Message in a Bottle by Charlie Pennel. If you were marooned on a desert island and could only take three things with you, what would you bring? Here’s my list: a pencil, a piece of paper, and a bottle. Click below to listen to a recording of Message in a Bottle. John, a sixth grader at the Gibbs School in Arlington, is playing Sonnymoon For Two by the great Jazz saxophonist and composer, Sonny Rollins. Sonnymoon for Two, a staple of the jazz repertoire, features a propulsive hard bop melody, derived from a descending minor pentatonic scale, set to a traditional 12 bar blues. John’'s performance will feature his own improvised solo. 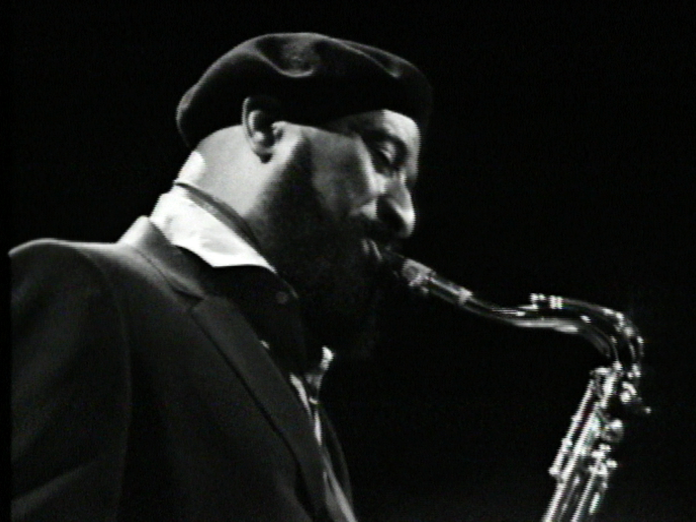 Click below to listen to Sonny Rollins’ recording of Sonnymoon for Two. Sophie, a seventh grader at the Park School in Brookline, is playing her own arrangement of Ed Sheeran’s hit, Perfect. Sophie’s interpretation of Sheeran’s beguiling song about finding true love with the “perfect” partner reimagines Sheeran’s pop confection as a compelling work for solo piano. 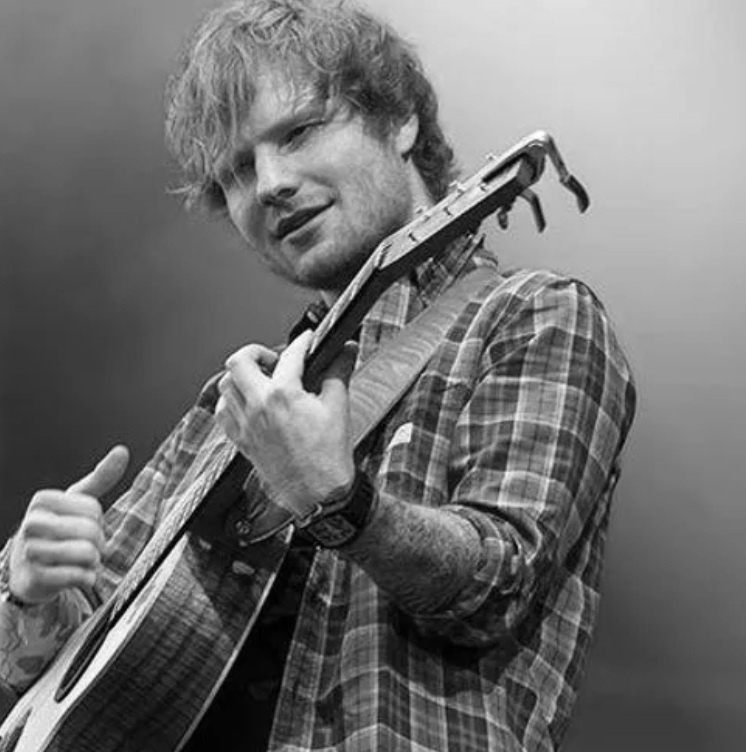 Click below to watch the video of Ed Sheeran’s Perfect. Daphne, a seventh grader at Heath School in Chestnut Hill, is playing About Strange Lands and People and The Poet Speaks from Robert Schumann’s Scenes from Childhood. The playful About Strange Lands and People features a delightful, syncopated melody set over an undulating accompaniment. The Poet Speaks provides a profoundly moving conclusion to Schumann’s musical evocation of childhood. Click below to listen to Lang Lang’s recording of About Strange Lands and People. Click Below to listen to Lang Lang’s recording of The Poet Speaks. Malcolm, an eighth grader at the Pierce School in Brookline, is playing his own arrangement of Pure Imagination from the 1971 movie, Willy Wonka and the Chocolate Factory. Pure Imagination has been recorded by, among others; Barbara Streisand, Mariah Carey, and Maroon 5; used in ads by AT&T, Audi, and Microsoft; and used in the trailer for Steven Spielberg’s Ready Player One. Oh, and the actor, Ben Vereen once sang it to a depressed Muppet on Sesame Street. To this distinguished list, add Malcolm’s imaginative piano interpretation of this Willy Wonka favorite. Click below to hear to watch Gene Wilder sing Pure Imagination. Marcus' performance will feature his own improvised solo. Click below to listen to Joe Henderson’s recording of Blue Bossa. Felix, an eighth grader at The Shady Hill School in Cambridge, is playing the Venetian Boat Song op. 19 no. 6 in G Minor by Felix Mendelssohn was well as an original composition, Black Rain. The Venetian Boat Song, composed while Mendelssohn was visiting Venice in October of 1830, evokes the rocking motion of Venice’s ubiquitous gondolas. Dedicated to Delphine von Schauroth, a young woman with whom he was smitten at the time, this lovely miniature was published in 1832 as part of Mendelssohn’s first collection of Songs Without Words. In the melodically inventive Black Rain, Felix Sims original piece explores the shifting modal soundscapes of C Flat Major. Click below to watch Roberto Prosseda plays Mendelssohn’s Venetian Boat Song op. 19 no. 6. Emma, a freshman at Brookline High School in Brookline, is singing and playing Someone to Watch Over Me. Originally written for the 1926 Broadway musical “Oh, Kay!”, Someone to Watch over Me has been recorded by everyone from Ella Fitzgerald to Willie Nelson to Amy Winehouse. A true classic of the Great American Songbook, George and Ira Gershwin’s masterpiece inhabits the intersection where longing and belonging meet. Click below to listen to Ella Fitzgerald’s recording of Someone to Watch Over Me. CC, a freshman at the Buckingham, Browne and Nichols School in Cambridge, is playing Consolation, Opus 30, No.3 in E Major, from Felix Mendelssohn’s Songs Without Words. Consolation opens and closes with a gently rising tonic arpeggio that bookends a contemplative and lyrical theme. Following Consolation, CC will be playing and singing Dodie Clark’s Party Tattoos. Upbeat and humorous, Party Tattoos explores the creative dissonance between youthful exuberance and the inevitability of old age. Click below to watch Chenyin Li’s performance of Mendelssohn’s Consolation. Click below to listen to Dodie Clark’s recording of Party Tattoos. Hattie, a sophomore at the Buckingham, Browne and Nichols School in Cambridge, is playing two Bagatelles by Ludwig Van Beethoven; Opus 33 No. 6, in D Major and Opus 119 No. 11, in Bb Major. 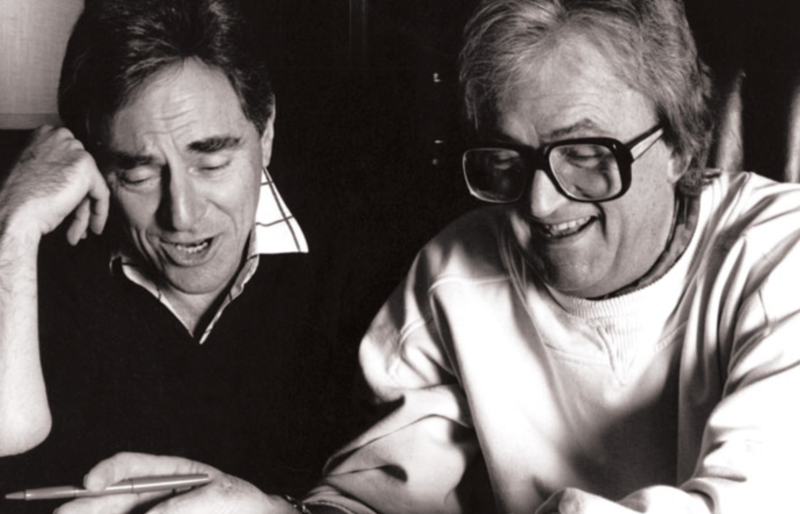 Beethoven published three sets of bagatelles in his lifetime and these short works for piano offer a fascinating window into the composer’s creative process. In Hattie’s performance, Beethoven’s exuberant D Major bagatelle from Opus 33 is followed by Opus 119’s graceful Bb Major. Click below to watch Pavel Kolesnikov’s performance of Bagatelle Opus 33, No.6 in D Major. Click below to listen to Einav Yarden’s recording of.Beethoven’s Bagatelle Opus 119, No. 11 in Bb Major.